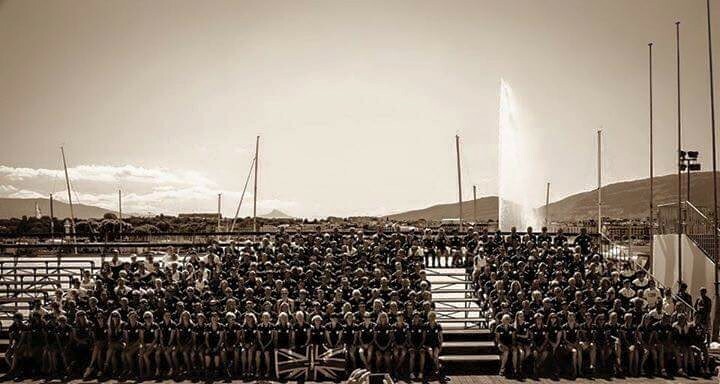 I arrived on Tuesday the 7th of July prepped, tapered and ready to go, upon arriving the weather was 42 degrees! A bit too much to say the least, straight away I set up my bike, got my wetsuit out and running trainers at the ready as even though I was competing on the Friday there was no time to rest I needed to compete my final preparations test the route and my equipment one last time before the big day! 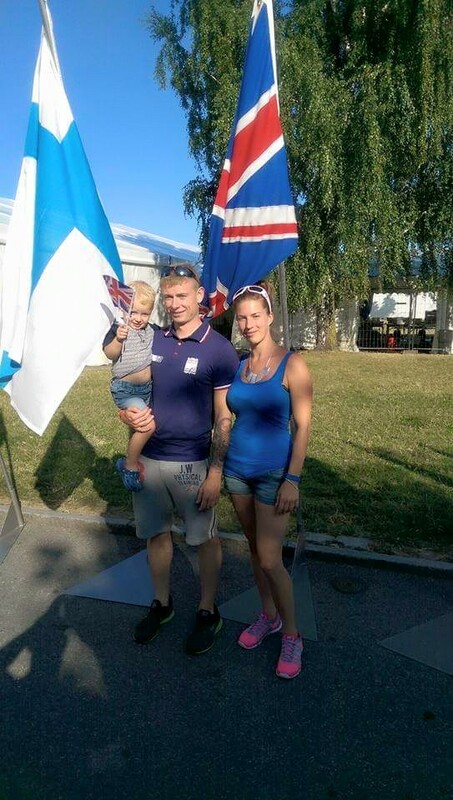 Day one Tuesday – The Temperature was a soaring 42 degrees, however I had to go for a bike recci with one of my fellow Great Britain athletes who had been there a few days longer so he took me round and explained the corners like he had been here a year! It was demanding to say the least! The Bike course consisted of 20Km 3 laps with 3 climbs of 1km at 9% Gradient this course was said to be the most testing of all even for the Elite athletes which turned out to be correct. Day two Wednesday – Consisted of Great Britain brief and final preparations shortly followed by the official Team GB photo of all Age Group athletes, as a Nation we took 20 Athletes per Age Group which by far topped any other European Nation even the Swiss only had 6 so we was a force to be reckoned with! 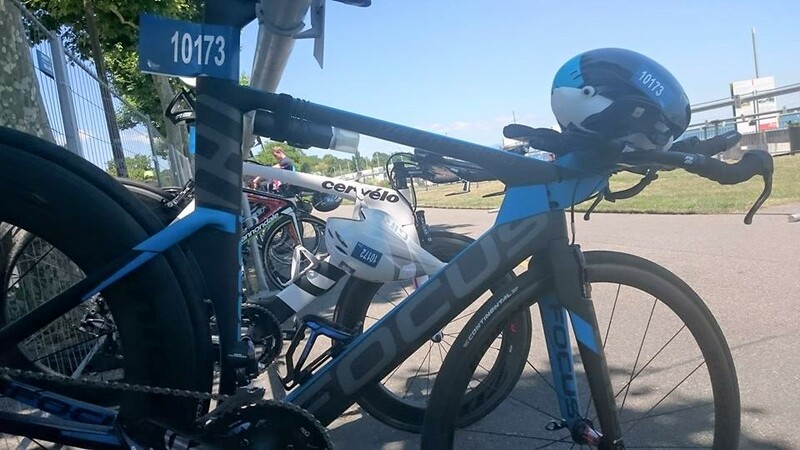 Later on that day I tested my wetsuit on the swim course and took time to prep all my kit to take down on Thursday for my bike racking. Day Three Thursday – Was Bike racking day, it was the most important time prior to the event itself everything had to be checked by Official ITU (International Triathlon Officials) prior to racking this included wetsuit, Tri suit Helmet and Bike so this was crucial to get right, luckily I had a smooth racking and was out before most, now I just had to visualise the transition area to make sure it ran smooth come race day the following morning. Race day – Race day was quite relaxed it was a 11 am start with the juniors leaving first the temperature was 32 degrees and wind was 22kph, I did not feel any nerves until I was at the swim start where the wind direction had turned over night and now was against us so effectively we was about to swim upstream into transition “not good”. We got called onto the pontoon and had 2 minutes preparation time before our wave could start, we was then called forward into the water a 3 sec pause then “on your marks”…….”HORN” with no pause at all we was off the swim was a 750m open water lake swim starting with a straight 250m to the first buoy which saw athletes get kicked, pulled under, punched and even pulled down me being one of them, however after a small incident I managed to get to the first buoy safely and alive! However there was not much in the tank after such a fierce start I did not expect that for sure, I had two more buoys to navigate to which was by no means easy in such a choppy windy swim however I managed to get round in a time of 13 minutes which for me was 2 minutes slower which was the same for most athletes due to the current conditions on the day. 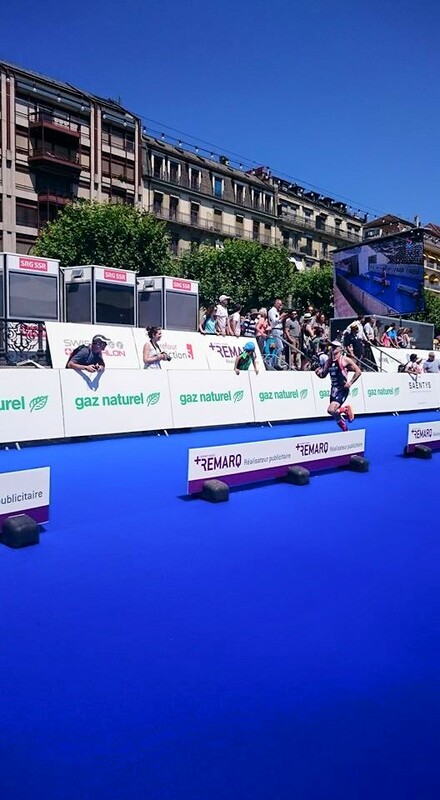 I raced into transition, while running up the exit my wetsuit was already down by my waste side, swim cap and goggles off and prepped ready to find my bike in a transition of 2500 bikes and a 800m run this was no easy task however this ran smoothly and before I knew it I was on my bike. The bike course went straight into a slight uphill section before a straight of about 1 km into my first climb out of 3. I totally under estimated the climb I flew into the first 400m flying past all nations holding a respectable pace until I realised I still had another 600m left on the climb therefore I slowed down and maintained the pace before I blew up! Not all was bad on the bike course though “what goes up must come down” the 1km uphill section meant there was going to be a hell of a decent, and a decent there was! Roughly 4km downhill at over 40MPH on closed roads with all nations supporting, shouting, chanting on either side of the road this was an incredible experience. Coming onto the last straight I placed my feet onto the top of my shoes ready for a swift transition ready for the run. It was then onto the run section I flew into transition, racked my bike, took my helmet of placed my trainers on and off I was! In the mid-day heat at over 42 degree this was no easy task by then it was crucial I took my hat and dowsed myself in water at every aid station available. It was only a 5km run however at a fast and furious pace this wasn’t to be sniffed at, there was nothing left in the tank just pure grizz and determination. The run was half main road and half in the park which was great as the park was shaded it was a two lap course with 2 aid stations per lap and a weaving course with no straights which made it hard to maintain any kind of pace. I approached the final 800m straight saw all the bunting and went for it! however in my head I thought it was the final straight 200m so I upped my pace and pushed hard travelling past several German and French athletes nearly catching a group of 3 in front however as I turned the last corner I was soon to realise I had a long way to go but couldn’t drop the pace as I had so much competition still on my toes “I was in the hurt locker” all the way to the blue carpet over the line. It was fair to say I gave it my all and thoroughly enjoyed this event more than any all the support crews Team GB all my family, friends and the community made this event a must to return in the future. I Placed 29th 25-29 Year old in Europe and 14th in Great Britain. Knight Composites – Beverley Knight kindly supported me by supplying me with the fastest wheels on the market and enabling me to hit those descents at over 40mph with ease! If it was not for Beverley’s help I may not be racing at such a level she has simply made the impossible possible. Bare Naked Foods – Ross kindly supported me in helping fund my trip and supplying me with carb free and protein high noodles which had a drastic positive impact on my performance and without the nutritional tips this may not have been possible. 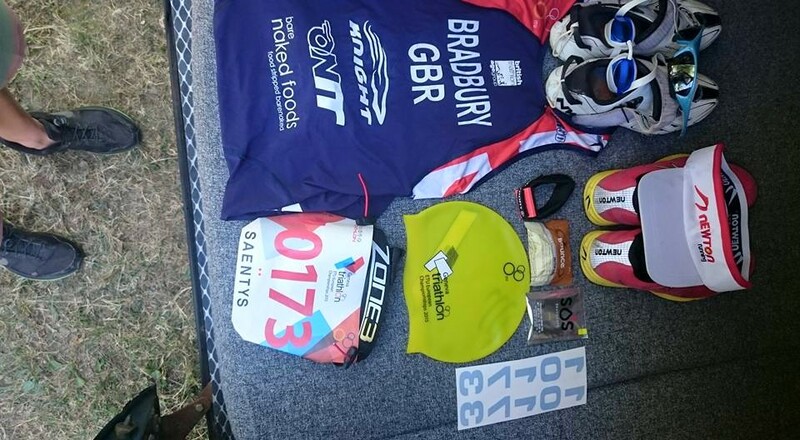 Zone 3 – The guys at zone 3 saw potential in me and decided to sponsor me with a wetsuit and various accessories which helped me drop my swim times drastically within such a short period. Bounce Energy Balls – Bella at Bounce Balls supplied me with the best protein bombs on the market a great tasty and hand source of protein I could now not live without, I always had a box in my training bag you never know when you can get caught short. Absolute 360 – Umberto was one of my first sponsor to believe in me his company has supplied me with the innovative INFRARED recovery clothing though out the last year which has had a positive impact on my recovery times. I know wear 24/7. 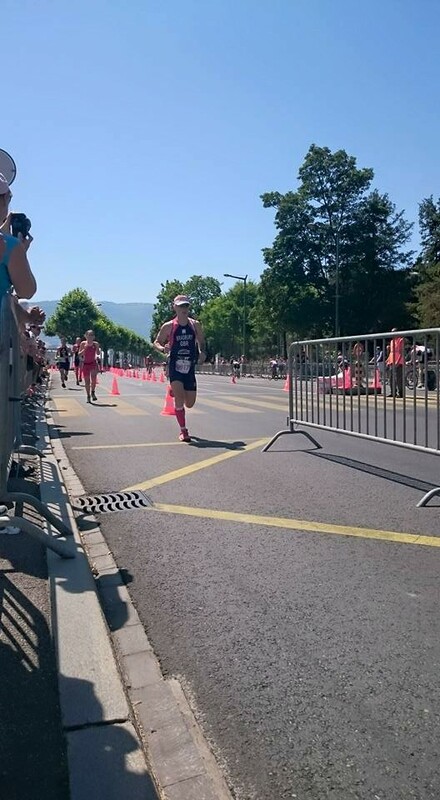 Sun wise – The guys at Sun Wise supplied me with a pair of sunglasses for racing and training the most comfy and stylish I have tried to date. Vibram- Supplied me with a pair of 5 finger shoes to strengthen my feet prior to my event and have been working a treat. I-Print stuff – for being the best printing company for athletes on the market at the best rates and simply perfection this is a must! Beet-it – supplied me with various shots of beetroot nitrate to help boost my performance thought out the last 12 months and works incredible. SOS – The guys at SOS are spot on supplying the most hydrating powder drink on the market and absolutely perfect for event such as these an absolute life saver. 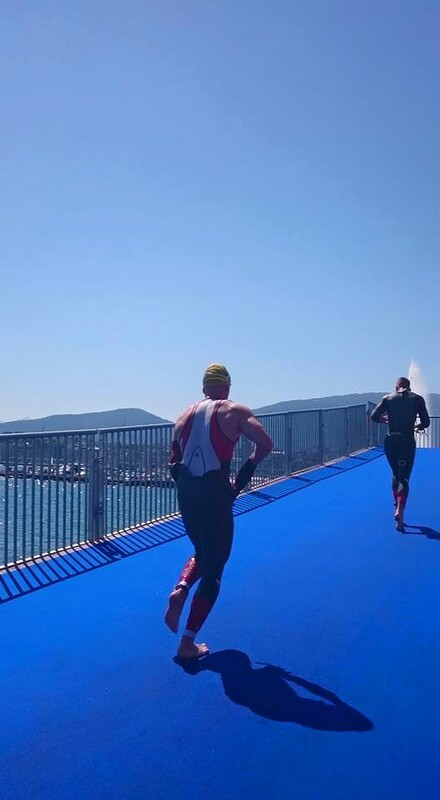 Army Triathlon – for believing in me throughout the last 2 years and letting me race the serious competition that the Army has ,which has only made me a stronger athlete. Onit sports – for being there for all my needs the team have been help throughout the last two years from training together at weekends to supplying my bike at a great rate and making sure it fits me perfect to give me the best advantage I can possibly have thanks Stefan Pang and team. Previous PostTraining, Winter, Recovery and Training schedule all in one!